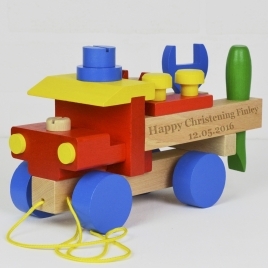 This beautifully made personalised wooden train is a traditional toy that never dates and can be personalised to make an extra special gift. 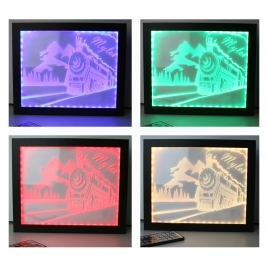 A unique, fun, personalisable framed children's night light in a classic train design. 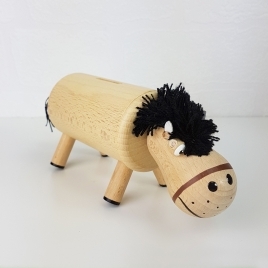 This beautifully made solid wood traditional toy caterpillar from Giveagift can be played with over again, and then become a treasured keepsake into adulthood. 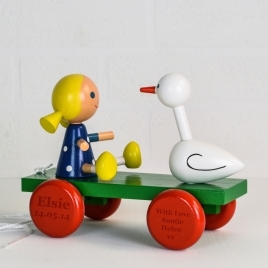 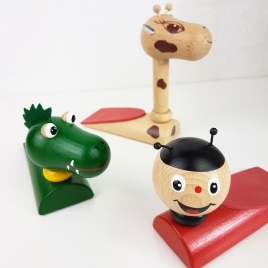 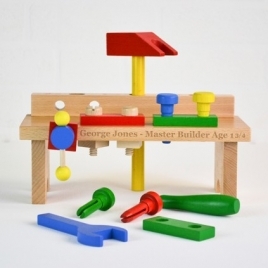 A beautifully made personalised wooden pull along toy by GiveaGift. 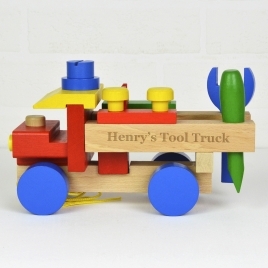 This solid toy truck with tools makes an extra special gift that never dates. 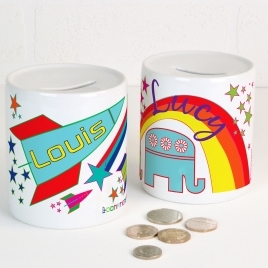 Personalised money box. 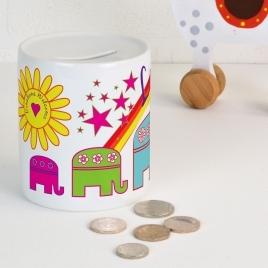 Makes a wonderful gift and keepsake. 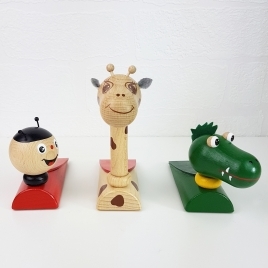 A beautifully made solid wood traditional toy that can be played with over again and then becomes a treasured keepsake into adulthood. 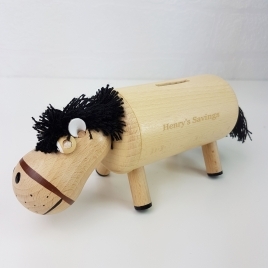 A cute wooden horse shaped money box. 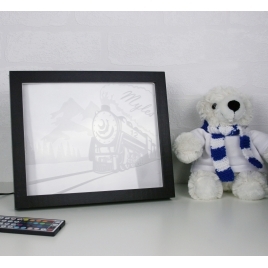 The perfect keepsake when engraved. 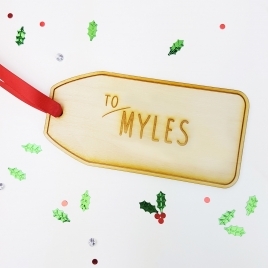 A gorgeous engraved chunky wooden Christmas tag. 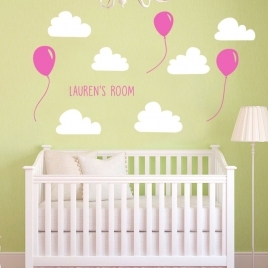 Brilliantly bold wall stickers by GiveaGift! 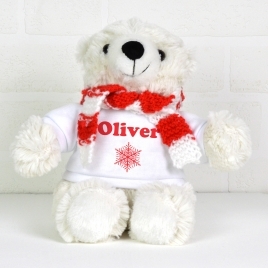 An adorable personalised polar bear. 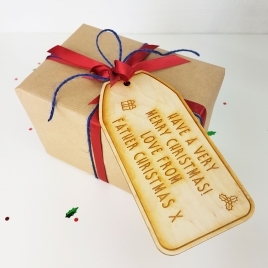 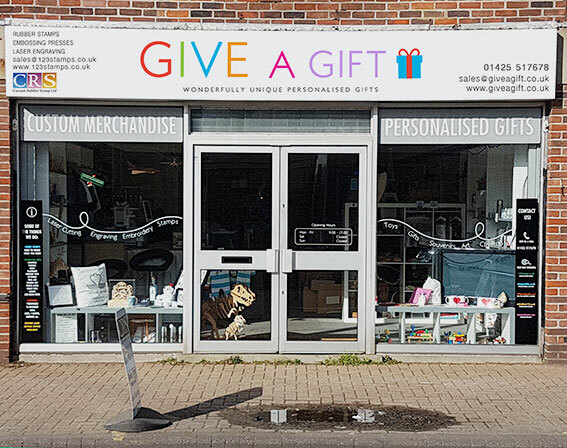 A unique gift (for life, not just for Christmas!) 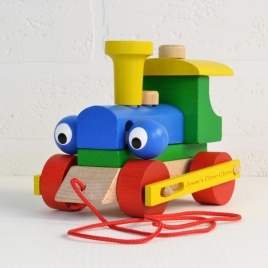 and makes a great keepsake to remember baby's first Christmas. 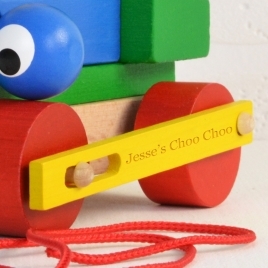 A gorgeous wooden painted door stop, have it engraved as a beautiful keepsake!